According to reports from Beinsports. 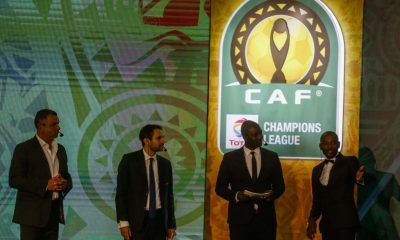 The Confederation of African football (CAF) decided to overrule Ismaily’s exclusion from the CAF Champions League. 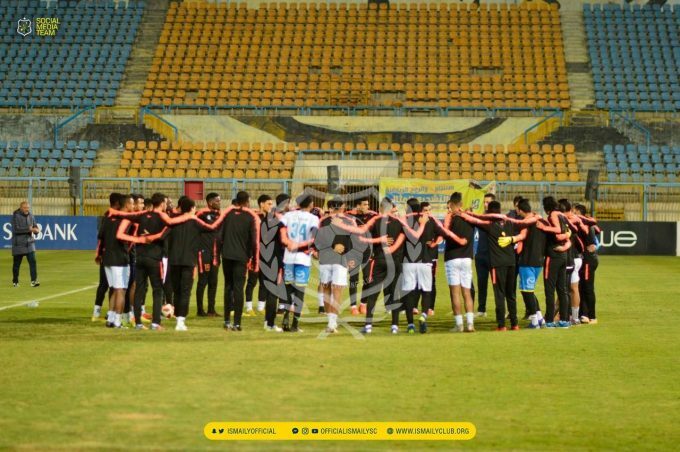 The CAF had officially announced that Ismaily have been excluded from the 2019 Champions League edition. After fans riot that occurred at the end of their group stage fixtures against Tunisia’s Club Africain Ismailia. 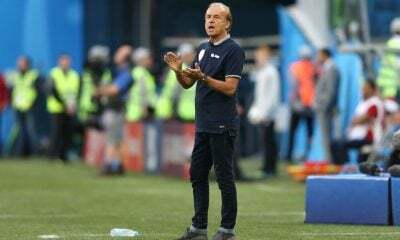 Following this decision Ismaily had released a settlement in the name of their fans asking the Confederation of African Football (CAF) to overrule their decision. Later on CAF accepted for a hearing to take place to see if they could overrule the decision. Now according Beinsports the CAF decided to overrule Ismaily’s elimination from the tournament. Ismaily are bottom of their group with no points from six possible. 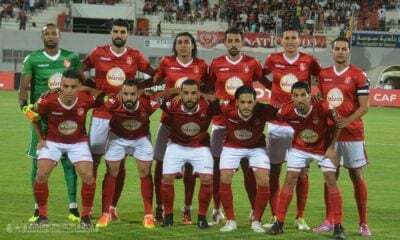 The Yellow Castle are scheduled to face CS Constantine in their upcoming in the game in the competition. The date for the game is yet to be decided. Adding to that Ismaily are also struggling in the Egyptian Premier League as they sit 11th on the table with 24 points in 18 games and they have three games in hand.